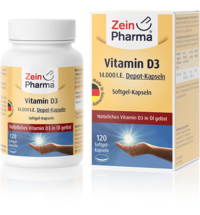 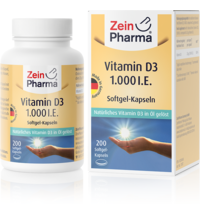 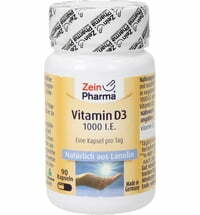 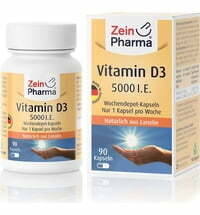 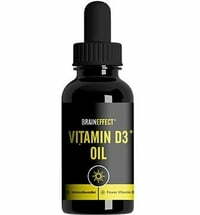 The ZeinPharma® Vitamin D3 drops provide your body with 1,000 IU (25 μg) of vitamin D3 daily. 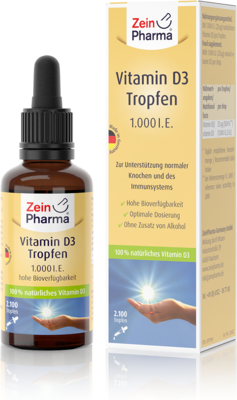 The liquid dose is especially easy to use, especially for children and the elderly. 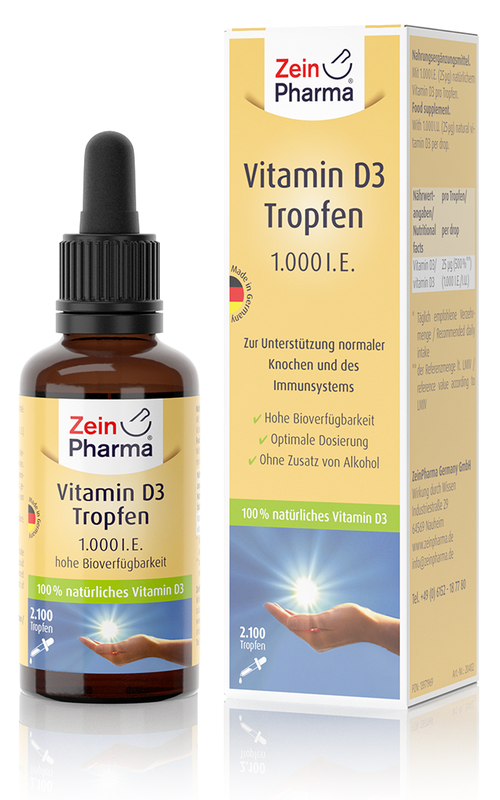 Consume 1 drop (1000 IU) daily. 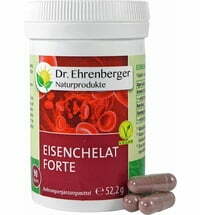 Enjoy preferably with a meal.